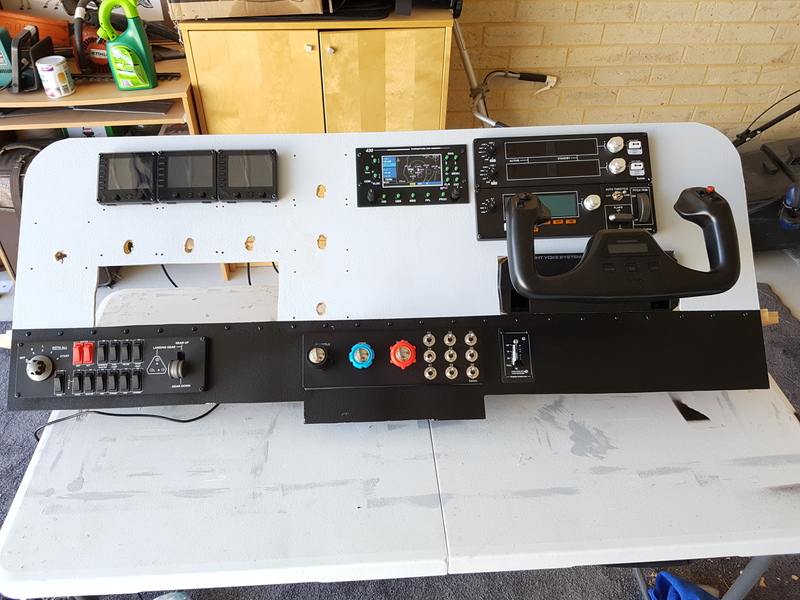 Looks like a nice setup I am doing similar but I am unable to get a Saitek push pull throttle system. If any one can help lat me know. I live in Australia.. They are very hard to come by. My only suggestion is to set us a saved search in eBay and hope for the best. That said, with Logitech now in charge I expect the supply chain to come alive again. Keep a lookout on Ebay. They do seem hard to come by but I managed to find one. 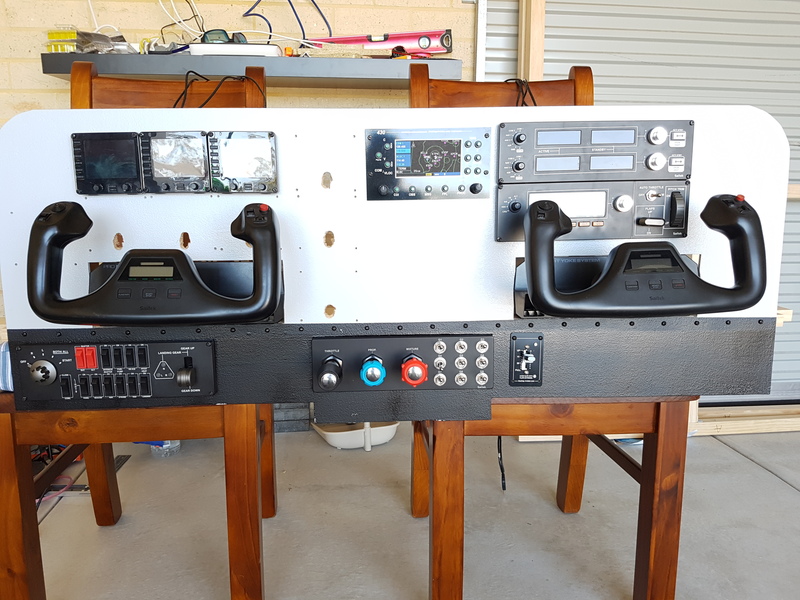 Also Gumtree seems to have a lot of Saitek gear on it which I have brought from before for my sim so maybe give that a try. I am living in Perth Australia now so if you are close just shout out and I will be glad to help you out with any problems you may be having. Good luck with your sim! Thanks Ian . I will keep looking. In the mean time I will try making them myself. 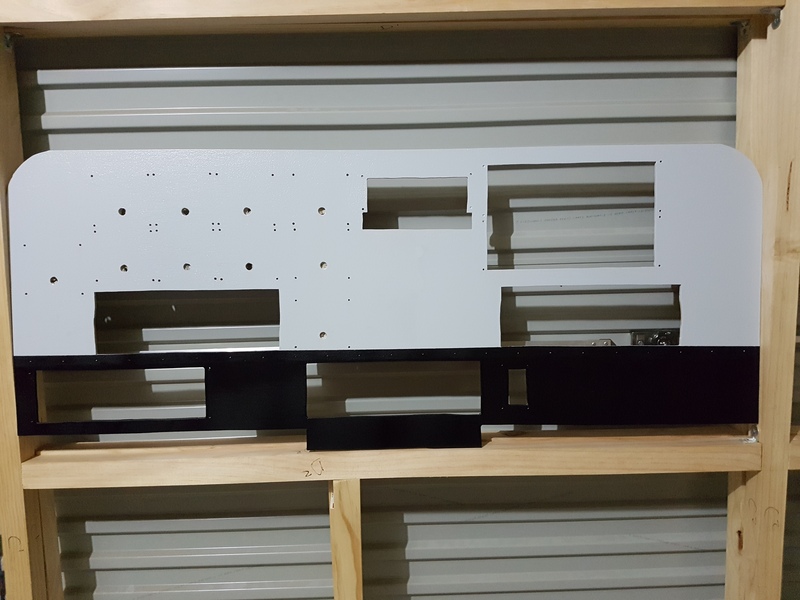 I live in Adelaide but I am handy with tools, building is no problem. I have most hardware except for the throttle system. Happy flying and a merry Xmas and a happy New Year to all.